Look for bags of money secretly hidden throughout the Fargo/Moorhead/West Fargo area! 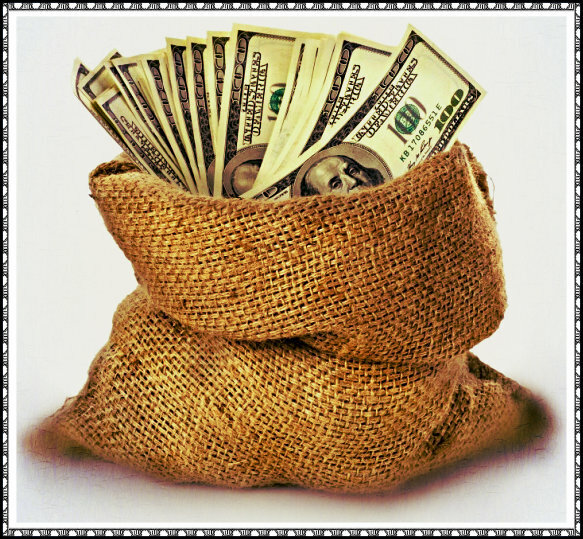 Fargo, ND – Have you ever dreamt of finding a bag full of money? Could you and your family use some extra cash before the holiday season rolls around? Do you like searching for hidden treasures? An unnamed benefactor who wishes to remain anonymous (but who loves the movie Fargo) wants to hide bags of cash all around the Fargo area for some lucky beneficiaries to find. The amounts of cash in each bag will vary, but none of them could be considered to be a small sum of money. Apparently each person who finds a bag o’ cash will be “quite surprised” to see what they’ve found. The IRS would like to remind each winner that local, state, and federal taxes will need to be paid on these amounts just as large casino winnings are subject to taxes. Good luck to all and hopefully you (or someone who’s in a sharing mood with you) finds one of these cleverly hidden bags of large denomination federal reserve notes.